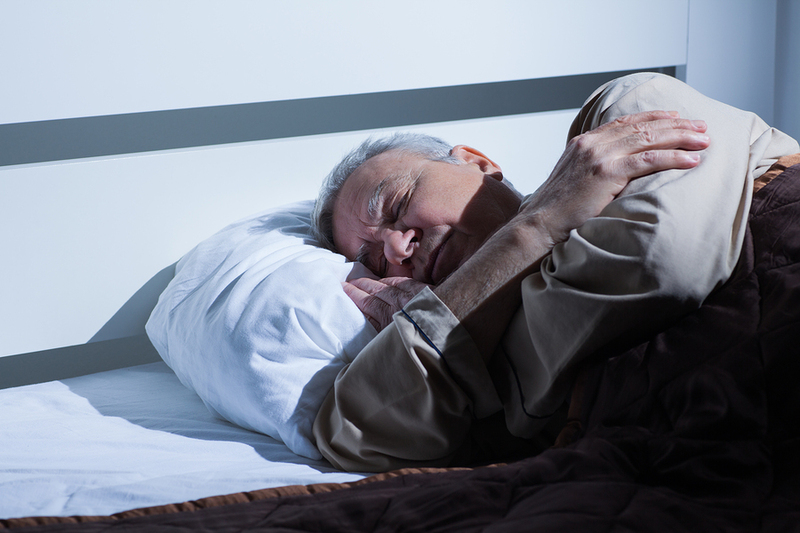 Senior Care in Clayton NC: Does Napping Lower Blood Pressure? High blood pressure is a risk factor for serious conditions like stroke and heart disease. If your aging relative has high blood pressure, you may be looking for ways to help them lower it. A new study indicates that taking a nap in the afternoon may be as effective as other kinds of lifestyle changes. The study involved 212 participants who were an average age of 62. Their systolic (the top number) blood pressure was an average of 130 mm Hg. The researchers looked at how napping influenced blood pressure numbers by comparing the numbers of those who napped to those who didn’t. The data showed that people who napped had lowered their systolic blood pressure by around 5 mm Hg. That may not seem like much but reducing blood pressure by just 2 mm Hg can lower the risk of having a heart attack by 10 percent. The findings of the study suggest an easy way to help seniors lower their blood pressure. However, that doesn’t mean your aging relative should take long naps as it may make it hard for them to sleep at night. Of course, napping isn’t the only way to help older adults lower blood pressure. Here are some other lifestyle changes that can make a difference. Experts recommend that all people get at least 150 minutes of exercise per week. Taking a walk every day can help them to achieve this goal. Walking is an excellent form of exercise for older adults because it is low impact and generally safe for all people. And, it’s free! On days that the weather is too bad to walk outdoors, your aging relative can walk indoors at a mall. Senior care can help older adults to walk every day. If the older adult has mobility problems, a senior care provider can offer them a steadying arm to lean on. They can also offer companionship and someone to chat with, making the walk more fun. Adults should eat no more than 2,300 mg of salt per day. Ideally, they should limit the amount to 1,500 mg. Instead of using salt to flavor foods, use herbs and spices. Also, it’s important to know how to read food labels as many foods, like condiments and sauces, contain high levels of sodium. A senior care provider can prepare healthy meals that contain less salt. Senior care providers can even take your family member grocery shopping and help them make good food choices. Having persistent stress may be one of the factors that influences high blood pressure. Older adults can experience stress because of chronic health conditions, financial difficulties, and the loss of family members and friends. They may also worry about the future and what would happen if they became sick and injured when alone. A senior care provider can help to reduce the stress in your loved one’s life. Having a senior care provider who regularly comes to the home and helps with whatever is needed can reduce stress. IF YOU OR AN AGING LOVED-ONE ARE CONSIDERING SENIOR CARE IN CLAYTON, NC, PLEASE CONTACT THE CARING STAFF AT SENIORS HELPING SENIORS TODAY. CALL (919) 761-5346. 5 Things That Make Seniors Feel Cold Welcome to our New Caregivers!